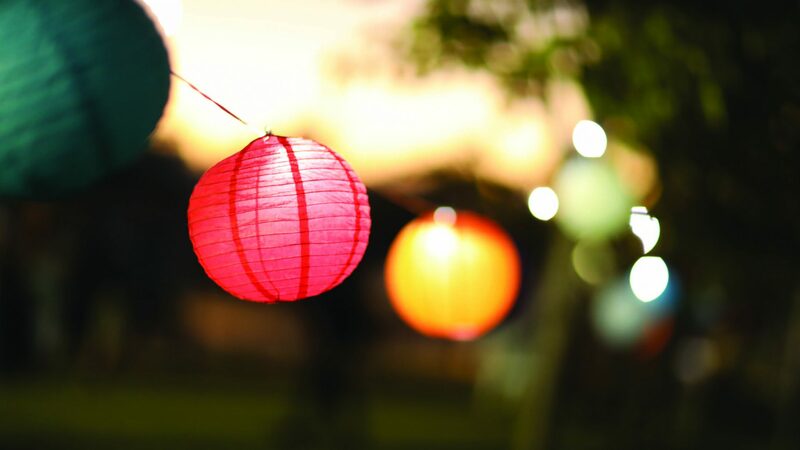 The Local & General Markets are returning in 2019 at the Gary Holland Centre! 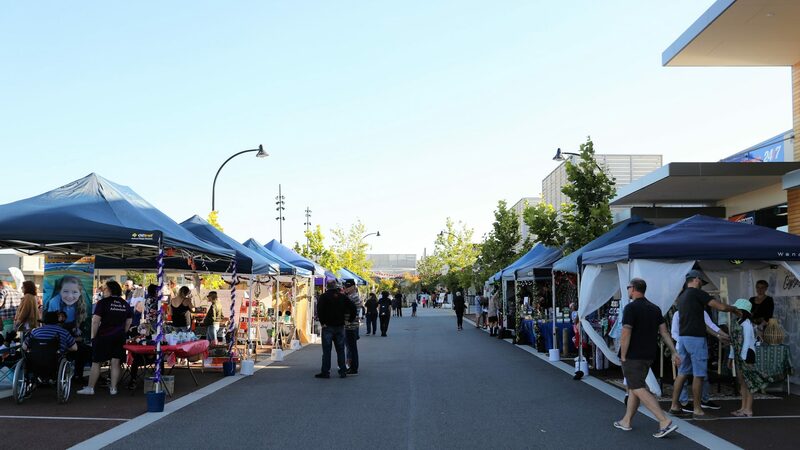 These markets will be held from 5pm to 8pm and host a variety of handmade & unique stalls inside along with buskers and local business displays. A range of gourmet food vendors will be attending providing delicious dinner & dessert options!